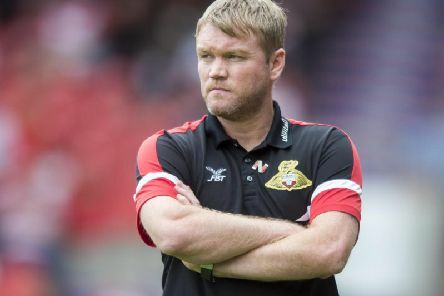 Doncaster Rovers have been drawn against fellow League One side Blackpool in the second round of the Carabao Cup. 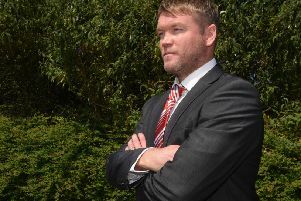 Growing up in Belfast’s Sandy Row, Grant McCann by his own admission wanted to do three things - play for boyhood club Linfield; play for Northern Ireland and score for his country. 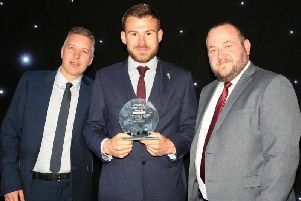 Andy Butler said he was surprised to learn he had been named Doncaster Rovers Player of the Year at The Star Football Awards. 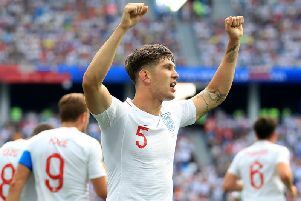 When is the FA Cup third round draw, where can I watch it and what numbers are Sheffield Wednesday, Sheffield United, Barnsley and Doncaster Rovers? 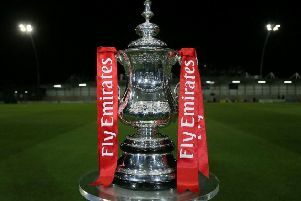 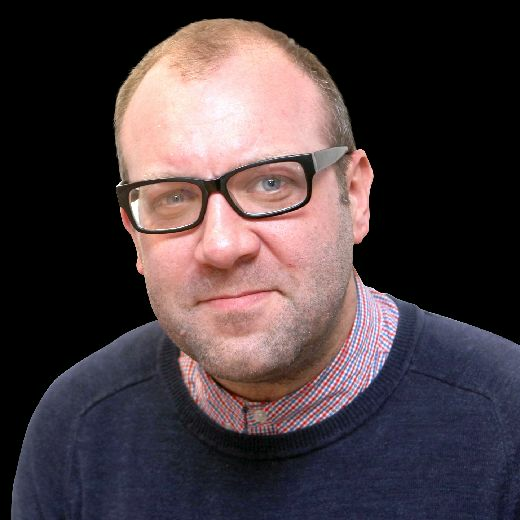 It was once one of the most eagerly-awaited aspects of the football calendar and while the competition may have lost a little of its sparkle, the FA Cup third round draw is still a notable event for football fans. 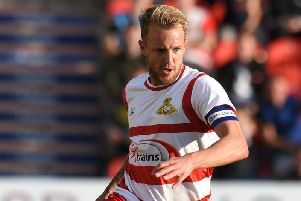 It will have been a game that brought about trepidation beforehand but Doncaster Rovers showed that they can be a League One force to be reckoned with this season as they battered Blackburn Rovers in the second half at Ewood Park. 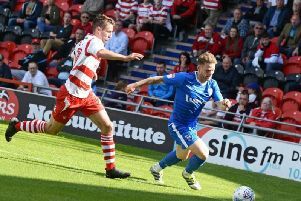 Doncaster Rovers made a frustrating return to League One after being held to a scoreless draw at home to Gillingham.